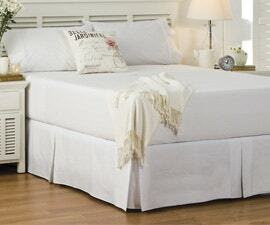 Creating your ultimate bedroom starts with quality bed linen and bedding. 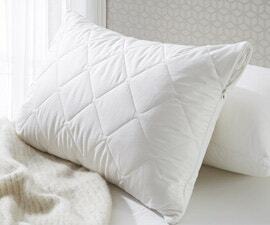 Start by investing in bedding staples like quilts and pillows, then bring your bedroom to life with beautiful designer bed linen. At Bed Bath N’ Table we have designed and developed our quality collections in Australia since 1960. Today, we continue to offer our exclusive Morgan & Finch label, together with the highest quality bed linen brands including Cotton House, Sanderson and Harlequin. 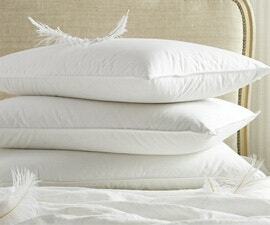 All our bed linen collections offer style, comfort and great value. From luxurious quilts to unique designer quilt covers you’ll find everything you need to create your ideal bedroom retreat. Create, Decorate, Design, Innovate. 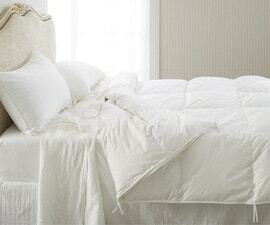 All bed linen should be washed before use to remove any extra finishing and dyes. This has the added benefit of softening the cotton. Cotton will always naturally form some ‘wrinkles’, however its breathability, softness and durability outweigh any minimal ironing that may be required. It’s also good to note that the higher the thread count, the higher the density of the cloth and the less likelihood of wrinkles.